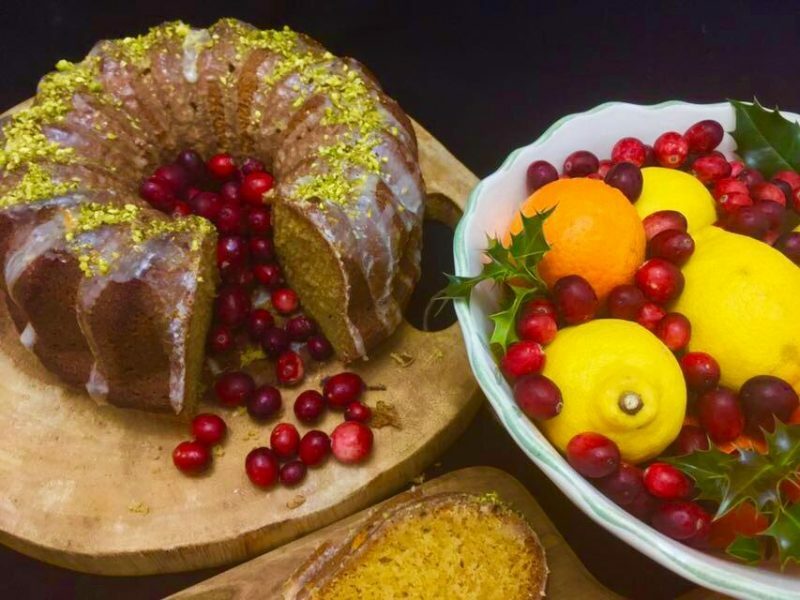 Before heading off to attend and cook at the Gourmand World Summit in Paris next week from the 20-24th March, I would like to share this scrumptiously fresh and healthy cake with your readers, and one that’s simple to put together. For those interested, more of my recipes can be find in my cook books, which will be exhibited at the UNESCO in Paris where international chefs and other figures in the industry will all gather to talk and discuss food cultures and culinary heritage exchange. Mix the eggs and the sugar until the sugar is dissolved and the mix is light and creamy. Add the cup of olive oil followed by that of the clementine juice and mix further for about 2 minutes. In a separate bowl add the dry ingredients all together, just 2 cups of the flour and leave the remaining ¾ to use with the blackberries later. Add the baking powder and carbonate of soda and mix all together gradually with the dash of vanilla. 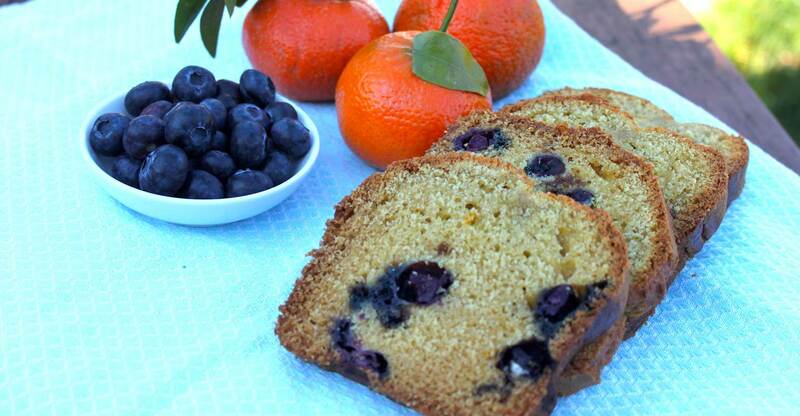 Once all is mixed together add in the orange zest and fold the remaining flour and mixed into the blueberries with a wooden spoon. Pour the batter into a loaf tin and bake for an hour or until thoroughly cooked depending on your oven strength. 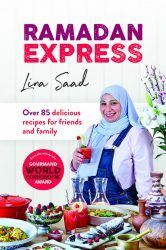 Award-winning food author, Lina Saad, won the Gourmand World Cookbook Award 2018 for the ‘Best Book in the World’ (here’s a link to her book available on Kindle Amazon for just £3.50). 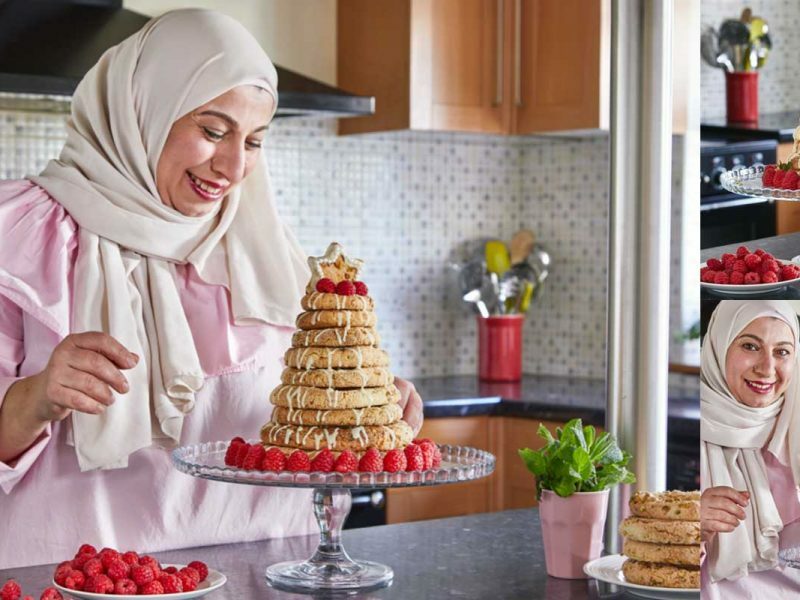 Representing the UK, chef Lina’s second cookbook ‘Ramadan Express’ was one of eight shortlisted for the Arab Cuisine category. This is the second time she’s been awarded the Gourmand accolade after her debut cookbook ‘Land of White: Lebanese Cookery’ also triumphed in 2016. Born in Sierra Leone, West Africa, Lina left for Lebanon to attend school in Beirut, before moving to London when she was 18 to study for a BA in Hotel Management at Westminster College. 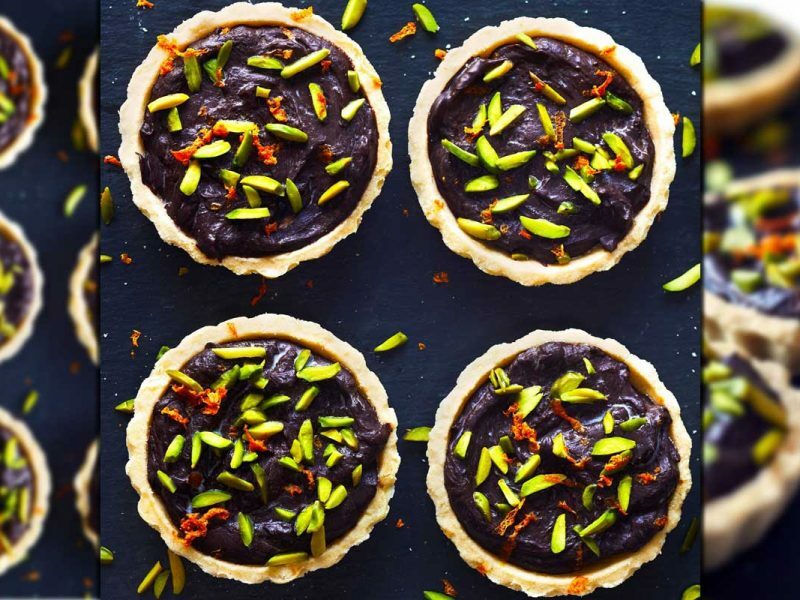 Having previously run the acclaimed Lebanese restaurant Alicia on London’s Warren Street for several years, the mother of two now resides in west London as a full-time author and recipe developer.